TORONTO, Oct. 27, 2015 /CNW/ - Canada's York University today announced that alumnus Victor Phillip Dahdaleh, a Canadian business magnate based in the United Kingdom, has made a transformational donation of $20 million for the expansion of the university's global health initiatives. The announcement was made during a reception at the High Commission of Canada in the United Kingdom. "This historic act of generosity by Victor Dahdaleh will enable us to prepare the next generation of global health leaders, strengthen our research capacity, and advance our commitment to building stronger, healthier communities," said Mamdouh Shoukri, President and Vice-Chancellor, York University. "His significant investment will have a major impact through the expansion of York's innovative Global Health program and research initiatives in keeping with our strategic academic priorities." 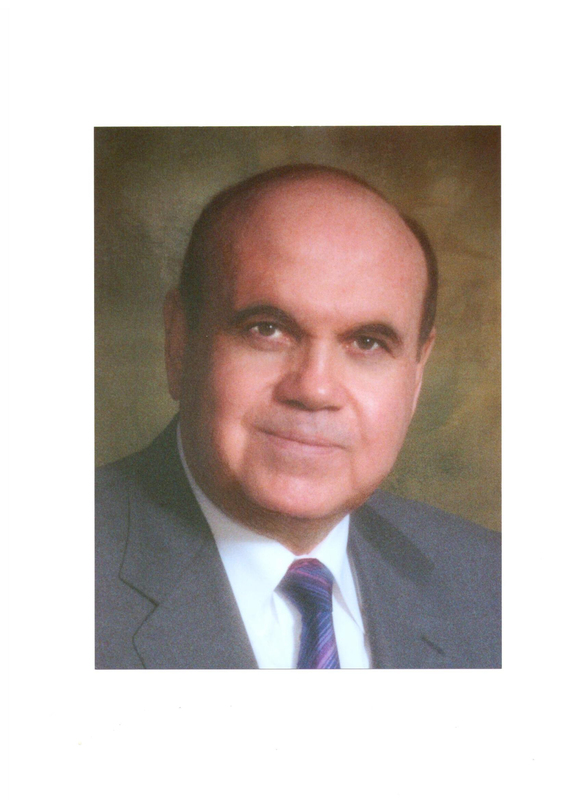 Dahdaleh's donation is the largest by an alumnus in the university's 56-year history. The noted philanthropist graduated with an honours Bachelor of Arts, Administrative Studies degree almost four decades ago and recognizes the university's commitment to addressing international health challenges. "York University is breaking new ground in global health education and research, offering students exceptionally valuable skills and knowledge to understand and address complex health-related issues in countries around the world," said Dahdaleh. "I am honoured to support my alma mater in its mission to prepare graduates to address the world's most pressing issues such as the health and wellbeing of humankind." Dahdaleh is known for his philanthropic and leadership contributions in support of education, health-related research, economic and social development and the arts at a number of organizations around the globe, including McGill University, the London School of Economics, the William J. Clinton Foundation and the Canada Gallery at Canada House. Canada's High Commissioner to the United Kingdom, Gordon Campbell, said of the gift: "We are delighted to host this momentous announcement here at Canada House in the very heart of London. Our country plays a key role in educating students from around the world to deal with pressing global health issues and this generous contribution from an alumnus to this world-leading institution will surely bolster those efforts. We are duly proud of Canada's work in this area and wish York University continued success." York's Faculty of Health last year launched the first Global Health Bachelor of Arts and Bachelor of Science programs in Canada, to produce graduates to work with health practitioners, educators, non-governmental organizations, governments and businesses around the world, in recognition that global health challenges have no borders and are intertwined with broader issues, including wealth disparity, environmental degradation, government policy and human rights. More details about the expansion of these teaching and research programs will be available in the coming weeks. York University is known for championing new ways of thinking that drive teaching and research excellence. Our 52,000 students receive the education they need to create big ideas that make an impact on the world. Meaningful and sometimes unexpected careers result from cross-discipline programming, innovative course design and diverse experiential learning opportunities. York students and graduates push limits, achieve goals and find solutions to the world's most pressing social challenges, empowered by a strong community that opens minds. York U is an internationally recognized research university – our 11 faculties and 24 research centres have partnerships with 200+ leading universities worldwide.